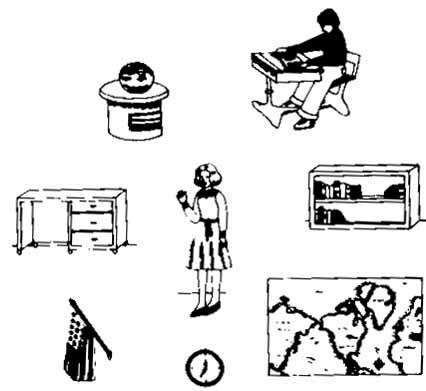 The Gestalt theorists were the first group of psychologists to systematcially study perceptual organisation around the 1920’s, in Germany. They were Johann Wolfgang von Goethe, Ernst Mach, and particularly of Christian von Ehrenfels and the research work of Max Wertheimer, Wolfgang Köhler, Kurt Koffka, and Kurt Lewin. The coming to power of national socialism substantially interrupted the fruitful scientific development of Gestalt theory in the German-speaking world; Koffka, Wertheimer, Köhler and Lewin emigrated, or were forced to flee, to the United States where they continued to work, in spite of the dominant theoretical field for that time, of behaviourism. Perhaps the best known example of a gestalt is the vase/face profile which is fully explained in the six Gestalt Principles detailed below. 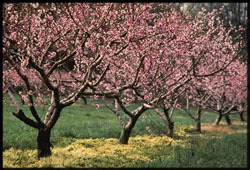 But when you look at an entire tree, you are not conscious of the parts, you are aware of the overall object - the tree. Parts are of secondary importance even though they can be clearly seen. 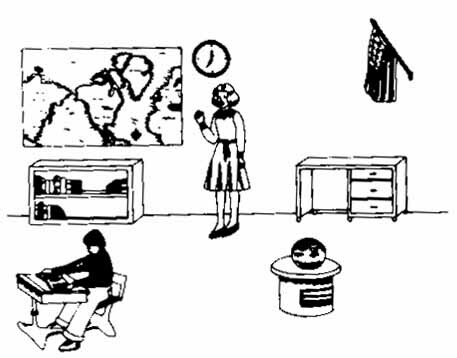 Which of these two pictures is easier to remember? Similarly, on the left, three groups of dots in three lines. 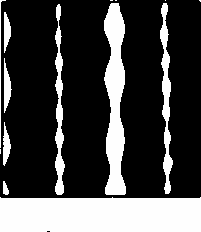 What happens with the evenly spaced dots? 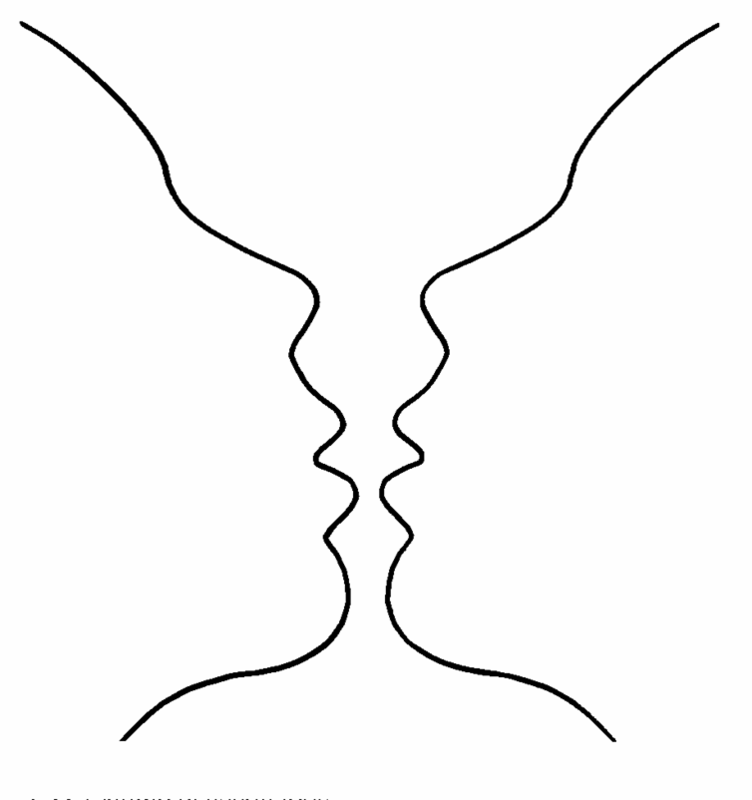 The principle of proximity or contiguity states that things which are closer together will be seen as belonging together. 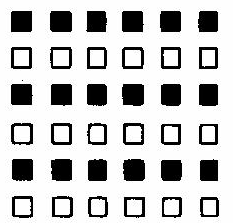 Similarity means there is a tendency to see groups which have the same characteristics so in this example, there are three groups of black squares and three groups of white squares arranged in lines. The principle of similarity states that things which share visual characteristics such as shape, size, color, texture, value or orientation will be seen as belonging together. Suppose both principles of proximity and similarity are in place - then a movement takes place - the dots begin to move down the page. They appear to change grouping. 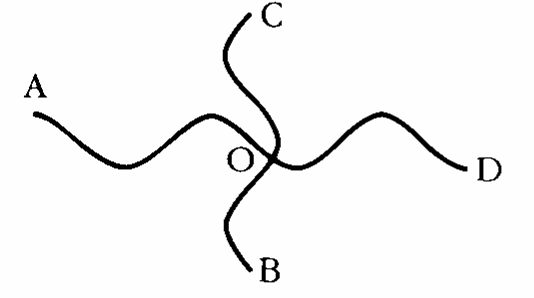 C to O and O to B are two lines. The principle of continuity predicts the preference for continuous figures. We perceive the figure as two crossed lines instead of 4 lines meeting at the center. In the circle at the top its seen easily. In the other to figures it's a little more complex. 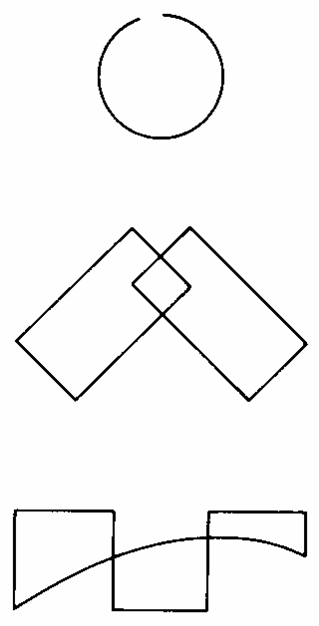 The second figure can be read as two overlapping rectangles (the gestalt) whereas it can also be seen as three shapes touching; a square and two other irregular shapes. The final shape can be seen as a curve joining three squares or as three uneven shapes touching. The principle of symmetry describes the instance where the whole of a figure is perceived rather than the individual parts which make up the figure. See also Rudolf Arnheim, a Berlin gestaltist who emigrated to the United States, became professor of the Psychology of Art at Harvard University and published 13 books on gestalt theory and art. The principle of area states that the smaller of two overlapping figures is perceived as figure while the larger is regarded as ground. The principle of the symmetrical figure is that it is seen as a closed figure. Symmetrical contours thus define a figure and isolate it from its ground.